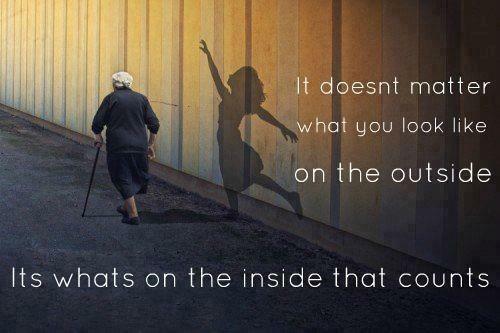 It doesn’t matter what you look like on the outside .Its what on the inside that counts . 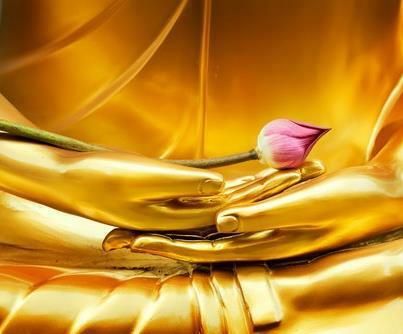 The main place for Truth is the Tongue, Love resides in the Heart, and Compassion lives in one’s Eyes. If someone asks, what is the definition of Truth, then stay Quiet; this is the Illustration of Truth. If someone asks, to define Love, then Laugh a Little; this itself is Love. 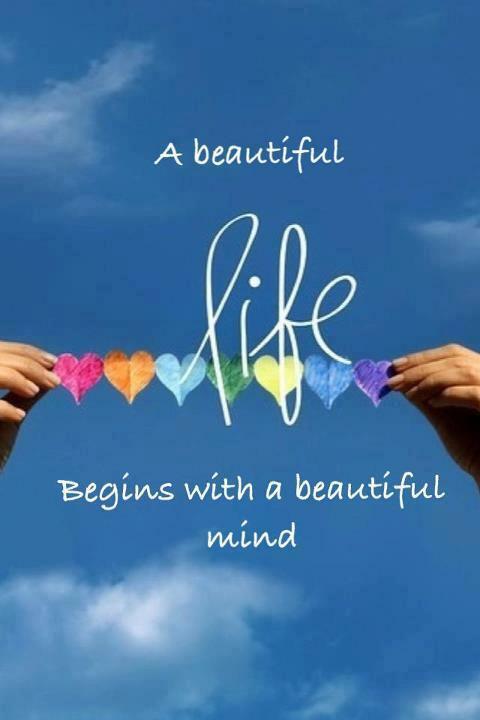 A Beautiful Life Begins With A Beautiful Mind…. 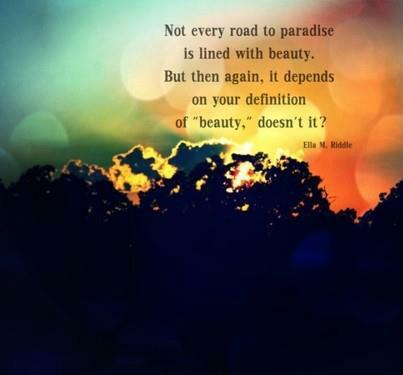 Not every road to paradise is lined with beauty. 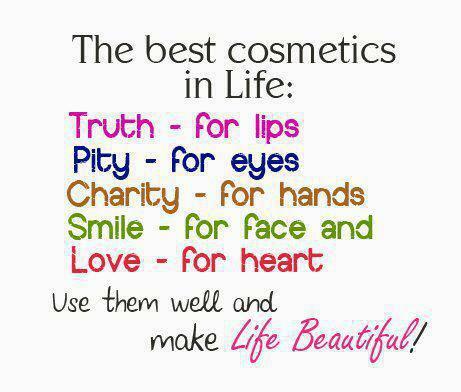 But then again, it depends on your definition of “beauty”, doesn’t it? 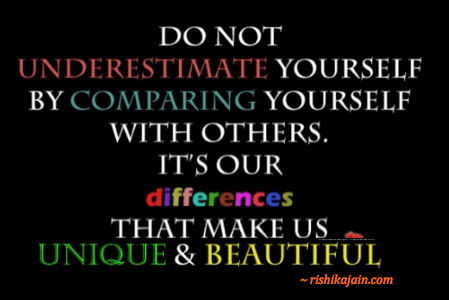 Do not underestimate yourself by comparing yourself with others.